No words. Intens sadness for this fascinating, intriguing glitter dust starman. 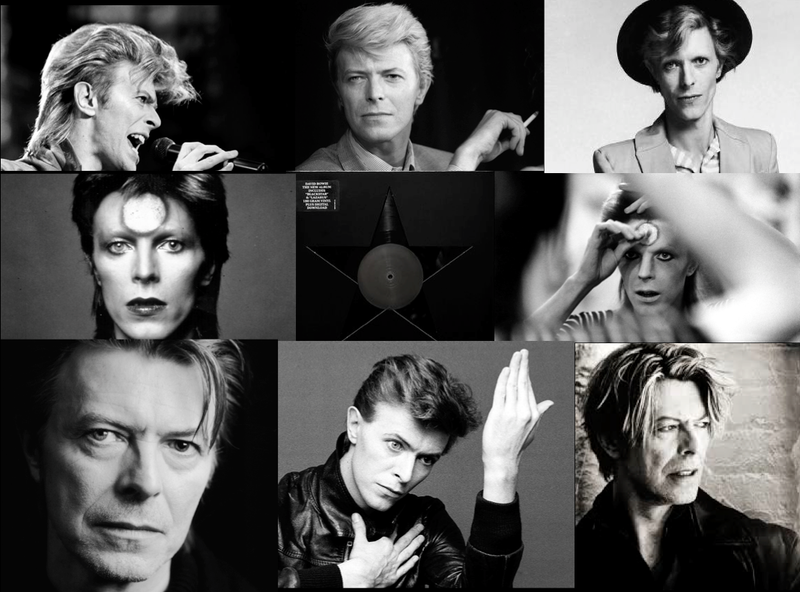 Thank you for your courageous Black Star requiem. You’ll be missed.